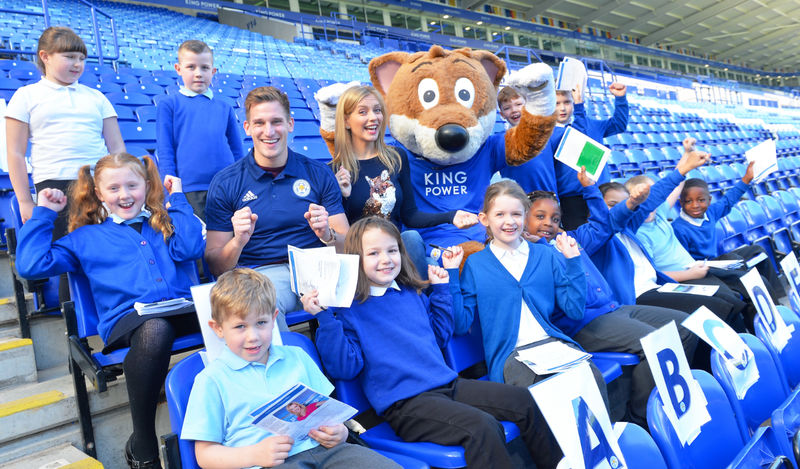 Hull City’s Tigers Trust working with primary school to boost teacher confidence in 'invasion games' to give their pupils a great experience of PE. 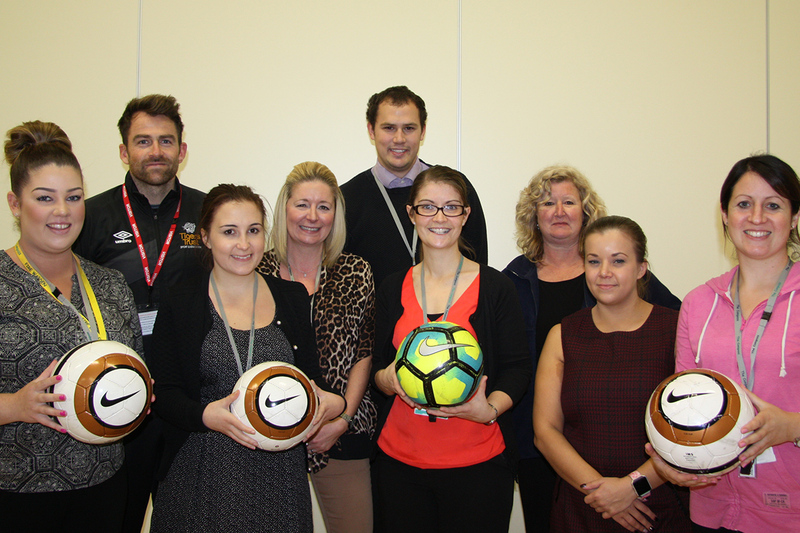 Joy Sandford, PE Coordinator at Christopher Pickering Primary School in Hull, was very keen to upskill as many members of staff as possible in PE, in order to give pupils the best possible experience of the subject. She spoke to the Tigers Trust about delivering a CPD workshop linked to the Trust’s curriculum PE delivery in the school, which is focussed on 'invasion games'. Tigers Trust School Sports Coordinator Richard Dexter and PE specialist Marc Daddy went on to deliver a very successful teacher CPD workshop for 17 teachers from three partner schools. Teachers were encouraged to take part in small group discussions based on their own experiences of the subject. This information was then presented back to the rest of the group, with the tutors building on the concepts and providing further input. The key messages were then reinforced in a practical setting, with Tigers Trust PE specialists showcasing some of the different ways assessment can be used and highlighting the various ways to differentiate in PE. After delivering introductions to each activity, the teachers were asked for their ideas on how they could progress the activity, as well as which types of assessment would be most appropriate and why. Teachers were also asked to try to identify different methods of differentiation used within each activity, which created positive discussion around the importance of its application in all lessons. The CPD workshop finished with Tigers Trust staff discussing the key things OFSTED may look for when observing a PE lesson and with each point discussed, the teachers had to recall how the criteria was met within the PE activities delivered by the Tigers Trust coaches. Richard Dexter of the Tigers Trust said, “What worked really well, was encouraging teachers to share their own experiences and knowledge, rather than just listen to Tiger’s Trust staff. Overall the workshop was a resounding success, with all 17 participants rating the CPD event as 'excellent' or 'good'. Every teacher who attended also said that as a result of the workshop they now felt more confident to deliver PE and that their learnings from the workshop could easily be applied to their lessons. Ms Sandford, the PE coordinator who had instigated the event, was delighted with the outcome, saying, "All the staff, even the most reluctant PE staff, absolutely loved the training. I can't thank the Tigers Trust staff enough for delivering the event."